We're not new to Medicare. 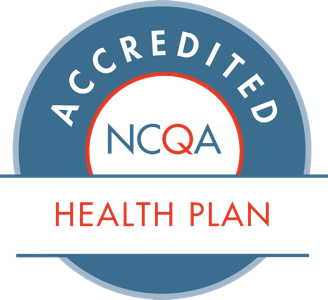 In fact, we’ve offered Medicare Advantage plans since they were first introduced. Today, more than 80,000 Minnesotans choose UCare Medicare Plans. And 96% of our members stay with us year after year. Need Help? Call 1-888-285-2323 (TTY: 1-800-688-2534), 8 am to 8 pm seven days a week. Pay a lower premium and more for care when you need it. 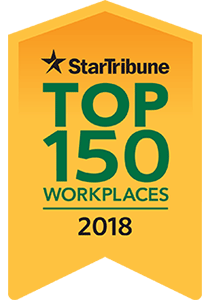 UCare AnywhereSM – Covers you when you’re out of network, so you can get care anywhere you travel in the U.S.
Community education discount – Get a $15 discount up to three times a year on most community education classes in Minnesota. Live in the UCare Medicare service area - which includes the entire state of Minnesota. Note: Some plans are not available in select counties. What plans are available to me? The plans available to you depend on which county you live in. Our shopping tool will show you what's available based on your zip code and county as well as premium and several copay costs. If you prefer to compare on paper, view a Summary of Benefits or request a kit. What does north, metro and south mean? Health care costs can vary depending on the area in which you live. Our coverage area is divided into three regions based on counties: north, south and metro. Find your county on the list below or view the map of UCare Medicare regions to find our which region you are in. Can I get dental coverage too? Many of our plans include preventive dental coverage. You can add optional comprehensive dental benefits to UCare Value, UCare Essentials Rx, UCare Classic, EssentiaCare Secure and EssentiCare Grand for an additional premium. You will get the best benefit by using a network dentist. 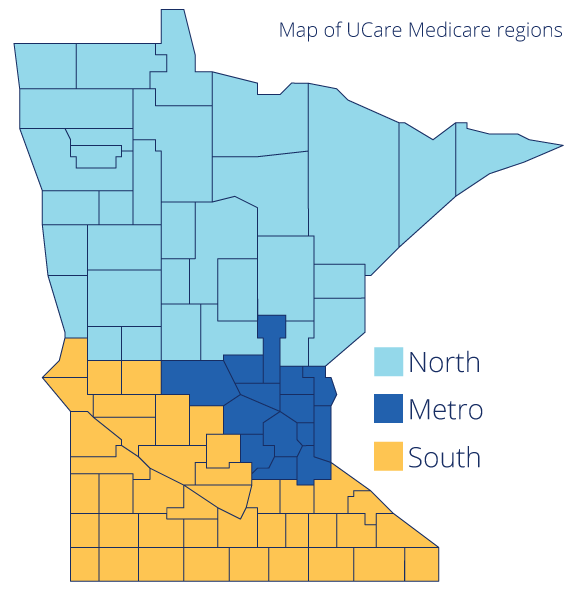 UCare Medicare Plans use the Delta Dental Medicare Advantage Network administered by Delta Dental of Minnesota. Group plans are offered by employers to their retirees. Benefits and prices (premiums, copays and coinsurance costs) vary from group to group. 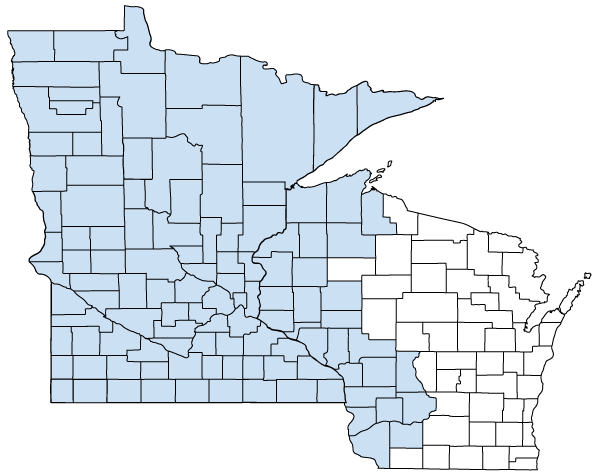 The service area includes the entire state of Minnesota and 26 Wisconsin counties. Learn more about Group Medicare plans here or call 1-877-598-6574 toll free (TTY: 1-800-688-2534) 8 am to 8 pm, seven days a week. Use this form to be reimbursed for covered health care expenses. Sign up to have your plan premium automatically deducted from your checking or savings account each month.